Before he became America’s president-elect, we knew Donald Trump as the host of TV’s “The Apprentice” and as a brash real estate developer. 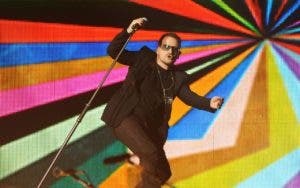 He also has been an aggressive brander, stamping his name not only on hotel towers and golf courses but also on a variety of more prosaic stuff, including furniture, cuff links and bottled water. 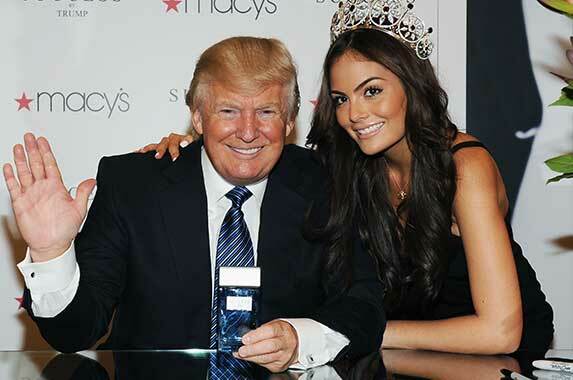 Read on to see the medley of merchandise branded by Trump. RATE SEARCH: Get a great deal on a home loan. Shop today for a mortgage. Go ahead and shoot your cuffs in style. 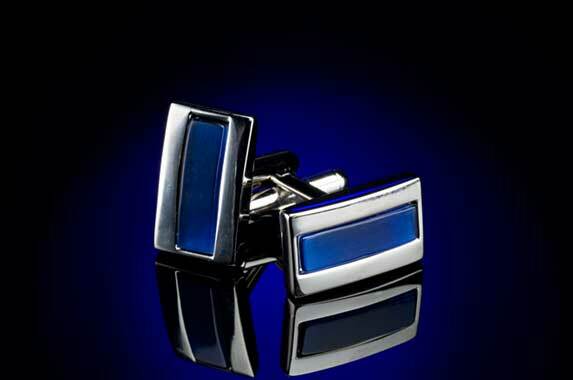 Slightly domed and made mostly of brass, these Donald J. Trump Collection silver-colored cuff links with navy blue enamel inserts will run you just under $50. The gift sets cost between $30 and $40. RATE SEARCH: Don’t shop with pricey plastic. Find a low-rate credit card today. 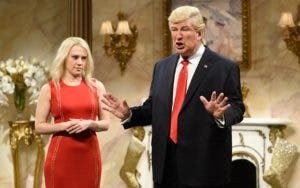 Trump doesn’t drink, and he has passed on this business to his son Eric. 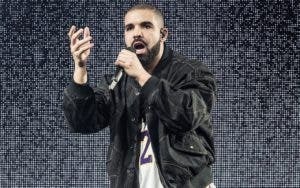 Nevertheless, America’s next president ventured into the nectar of the gods in 2011 when he purchased a Virginia winery at a foreclosure auction. 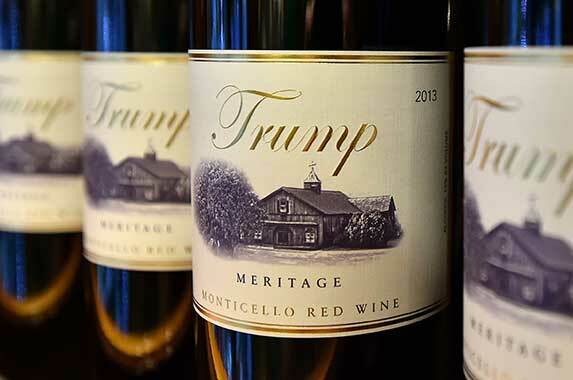 Prices for Trump wine start at $22 a bottle. 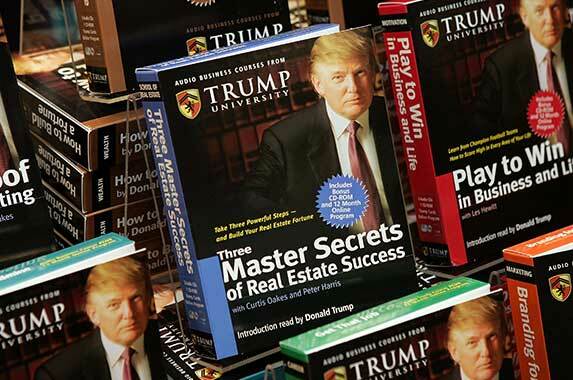 Trump University, which opened in 2005 and shut down five years later, was intended to school the next generation of real estate professionals. But if you can’t get a degree today, you might learn how Trump handles litigation as he battles allegations of fraud and misleading sales tactics at Trump U. 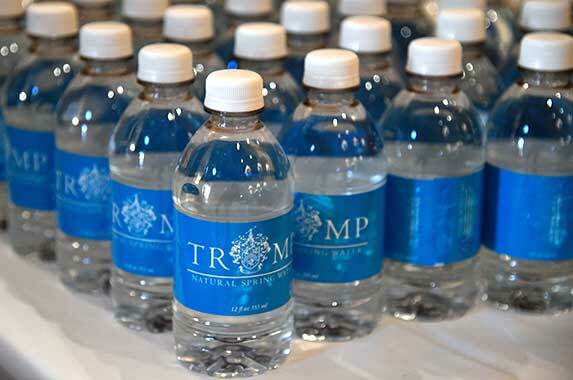 The essence of life — or at least the Trump version of it — is served in his hotels, golf clubs and restaurants, so sipping it could cost you a lot more than a supermarket bottle of Evian or Dasani. BROKER SEARCH: Search today for a brokerage in your area and start investing for your future. 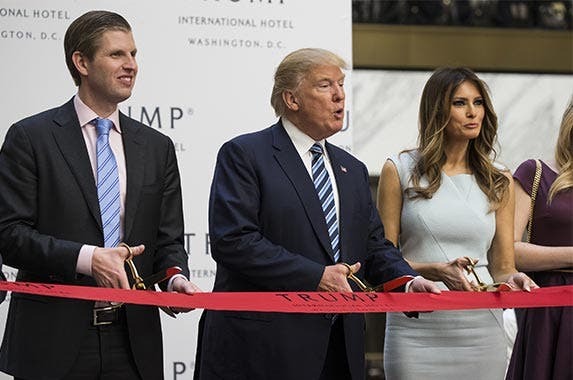 Living large like Trump might start with your home furnishings. Materials for his luxury-crafted line of furniture include stainless steel, antique brass, lacquered wood, marble and leather. Prices are available upon request. 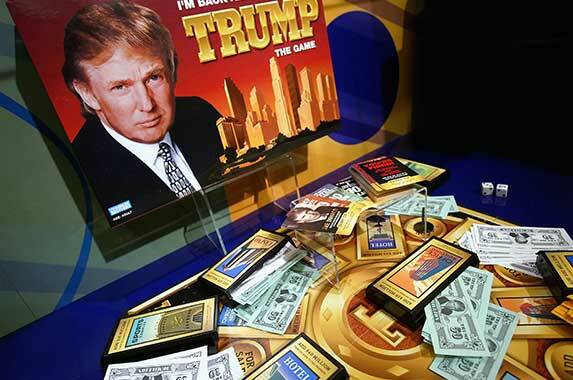 In true capitalist style, the out-of-production 1989 Milton Bradley “Trump: The Game (It’s not whether you win or lose, but whether you win! )” and the 2004 Parker Brothers “I’m Back and You’re Fired” are selling at a profit on eBay and Amazon. RATE SEARCH: Search today for an interest checking account nearby.